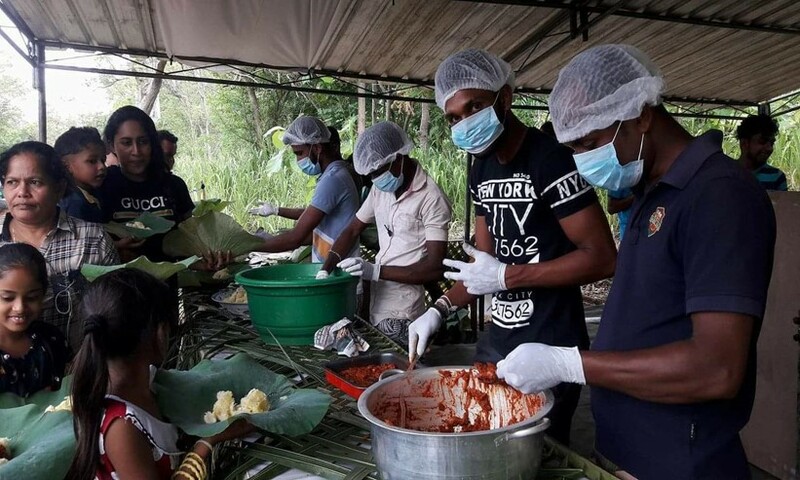 This program was organized solely by the employees of the facility and is planning to continue this CSR program every year during Wesak season to build a stronger bond between the company & the village. 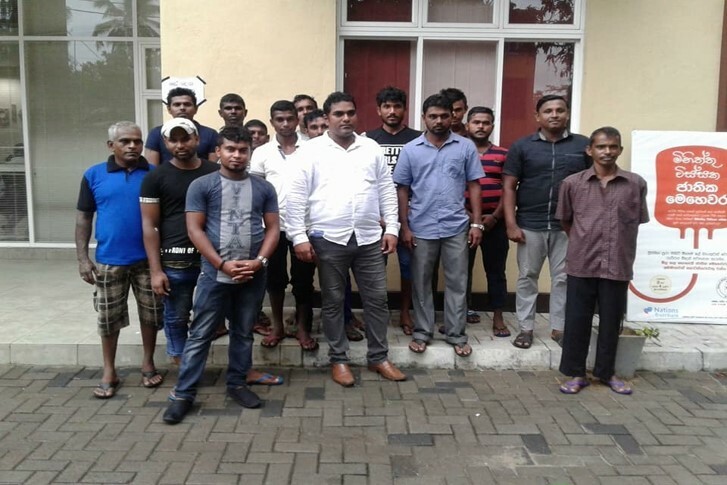 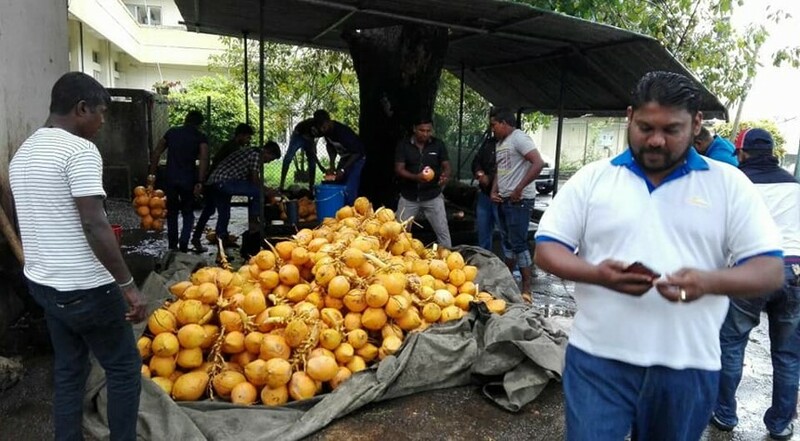 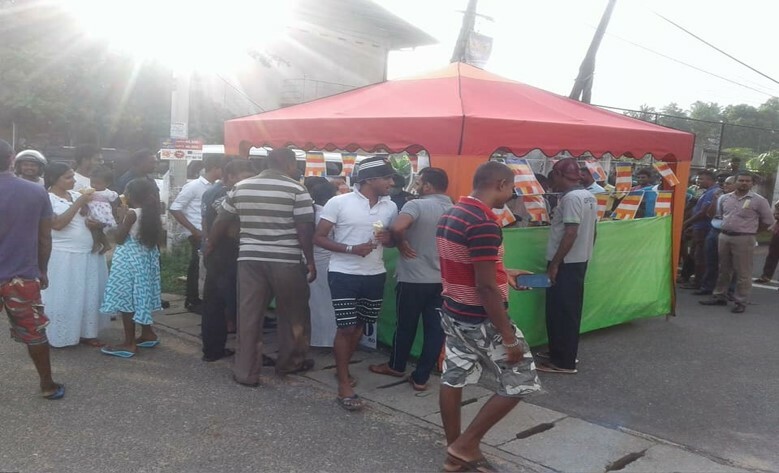 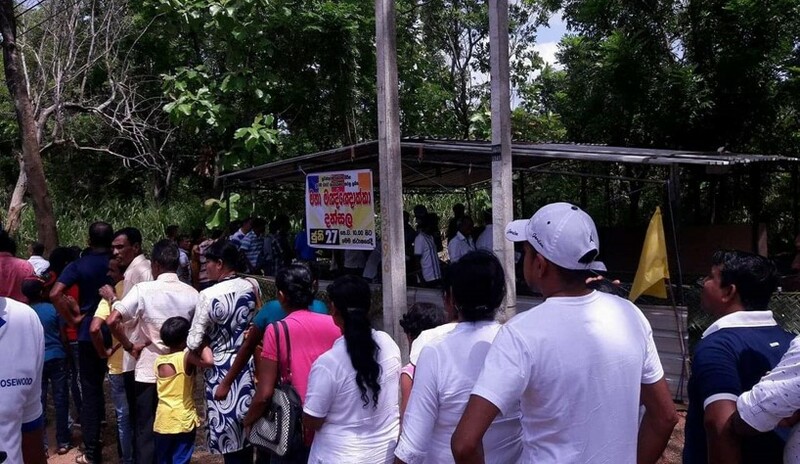 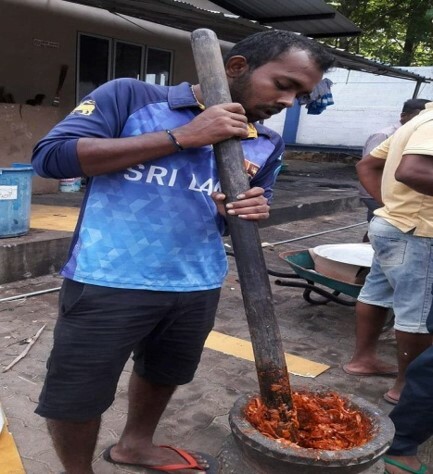 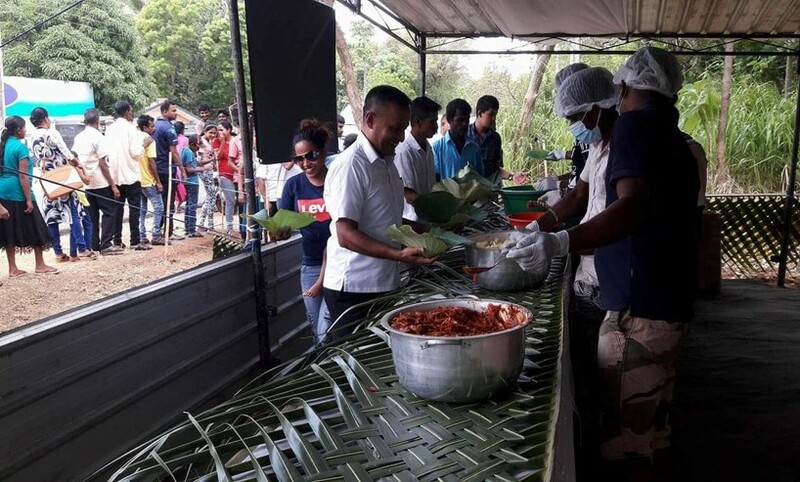 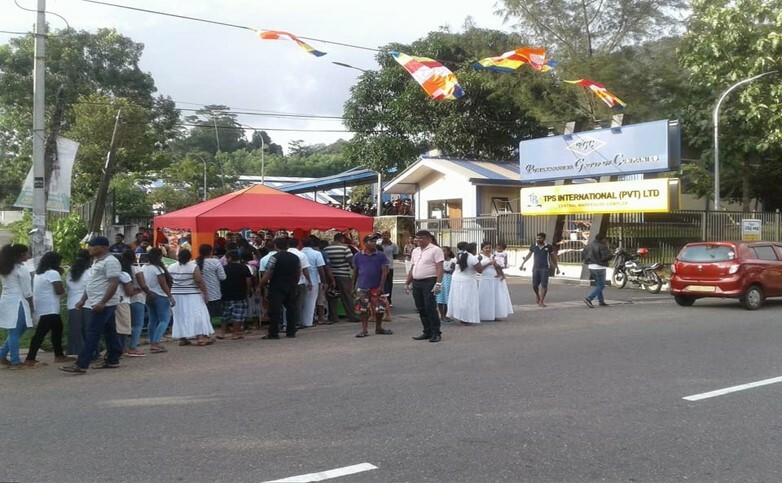 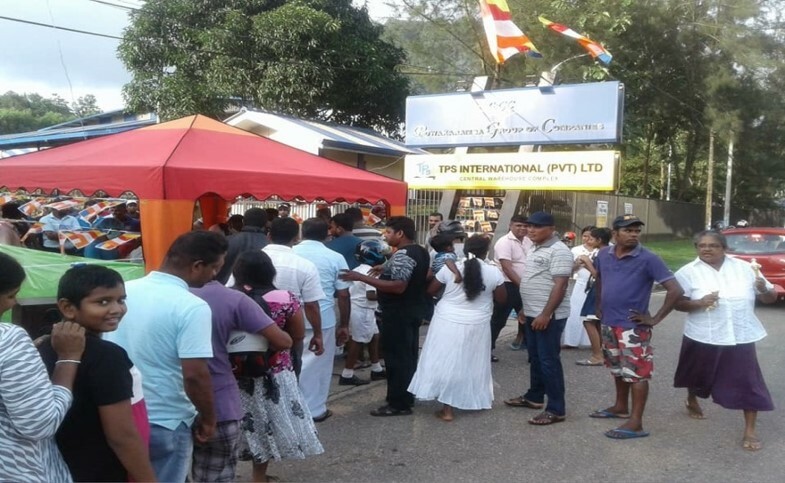 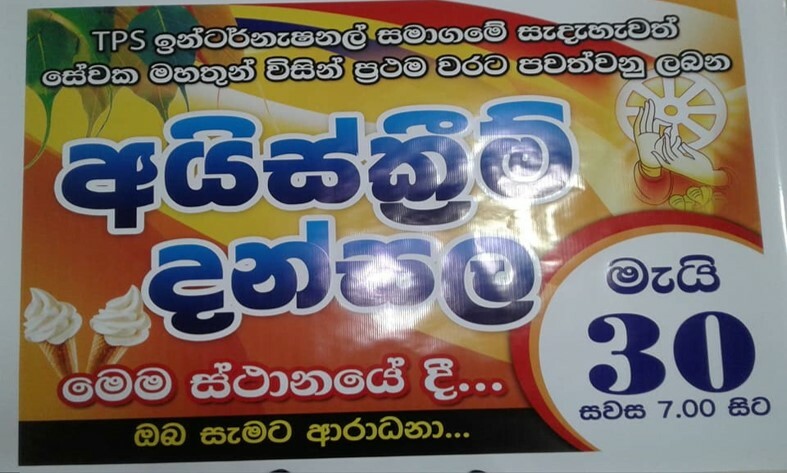 Employees of Habarana regional distribution center got together in organizing this event, which was a huge success as many villagers flocked by to taste freshly cooked manioc during the Wesak season. 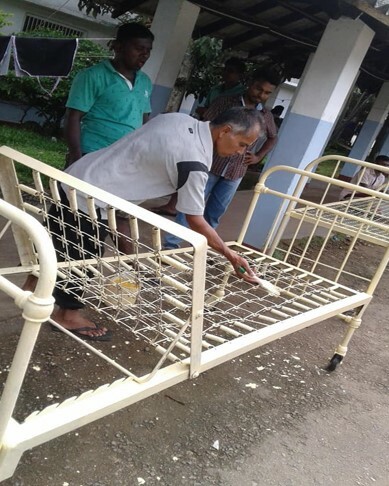 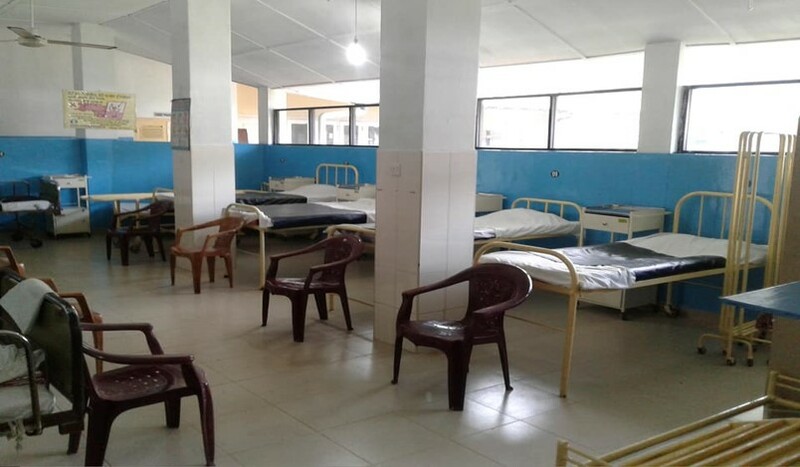 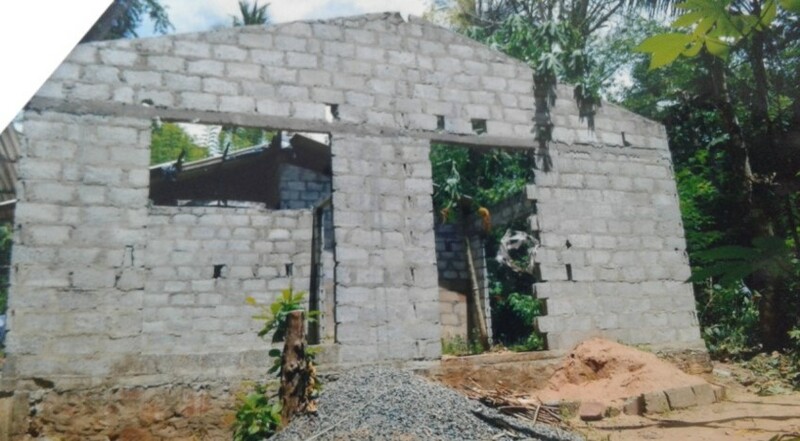 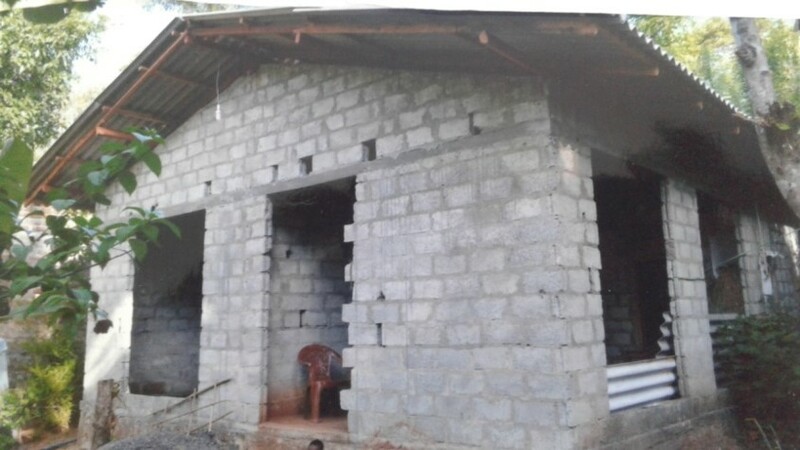 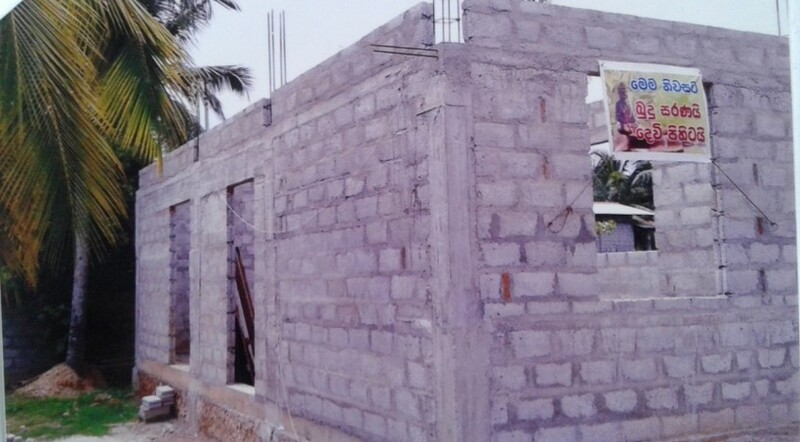 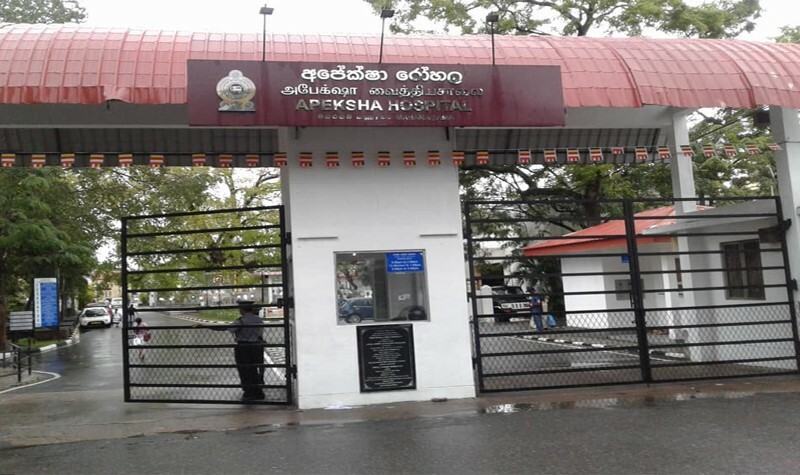 After considering a suggestion made by Horana TPS warehouse employees, the company decided to renovate the Horana hospital as yet another CSR project for the year. 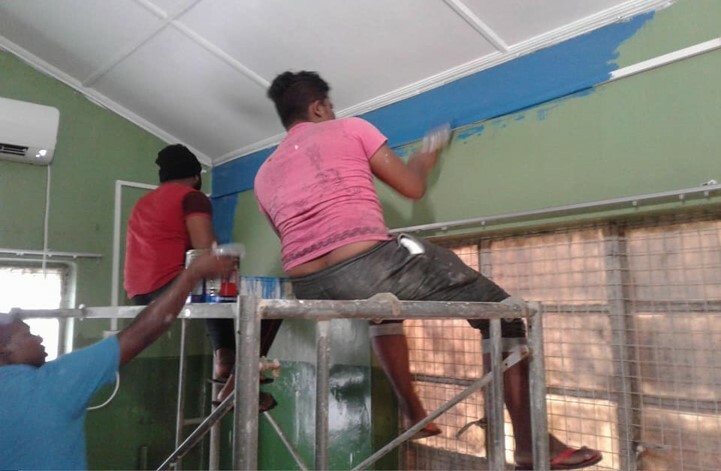 Horana warehouse employees gleefully volunteered for this program & were able to complete the renovation process within a day. 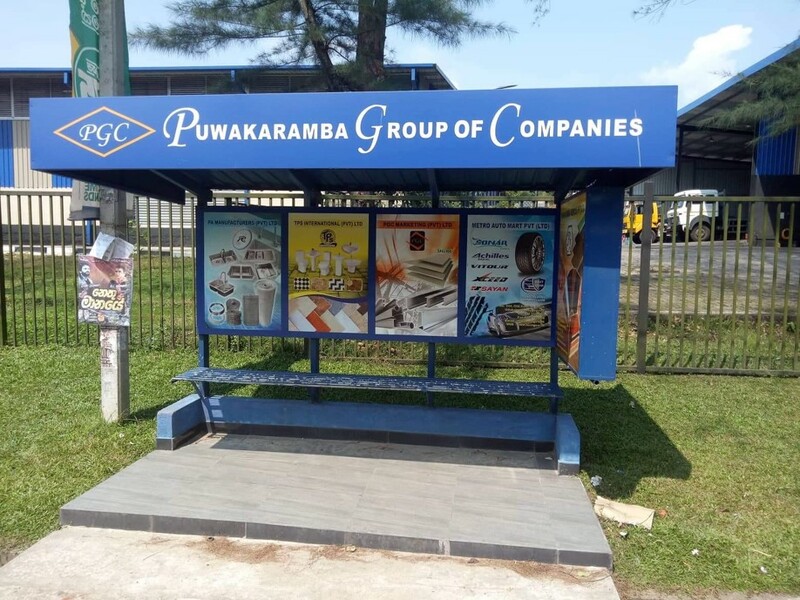 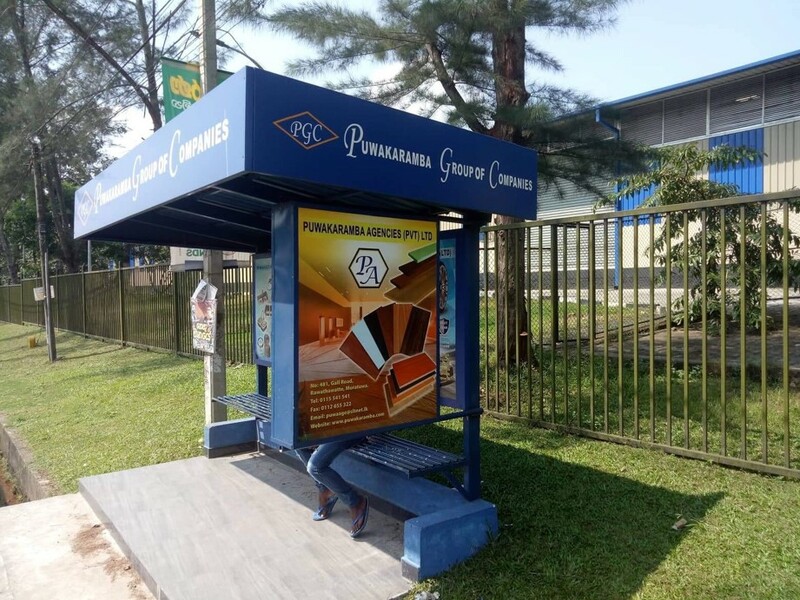 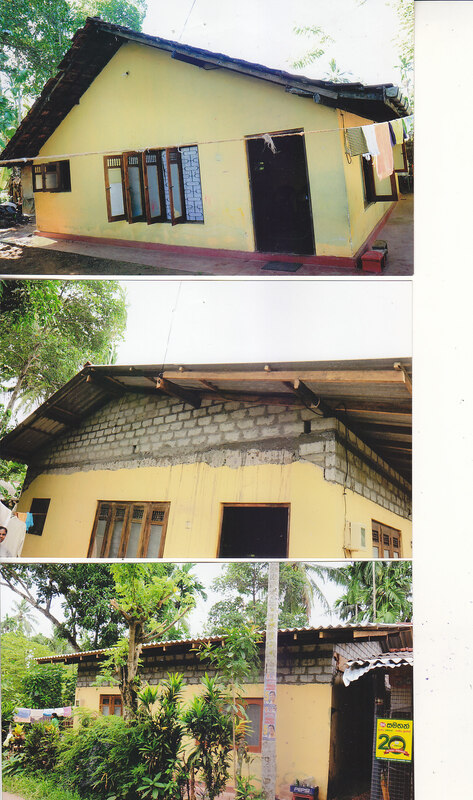 "Piyasa" project has always been a mandatory CSR project carried out by the company every year. 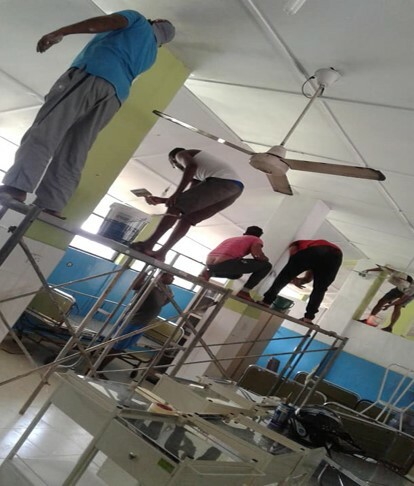 After considering requests from employees, the HR & administration departments combined to carry out this project. 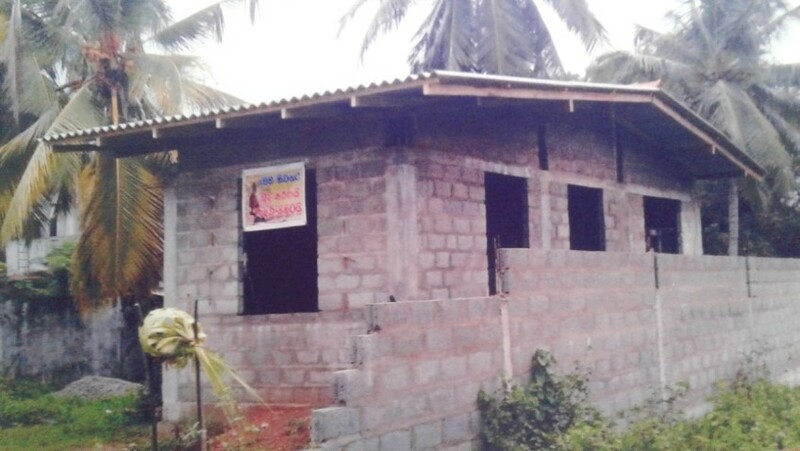 10 houses were undertaken this year and funds were provided by the group chairman's welfare fund. 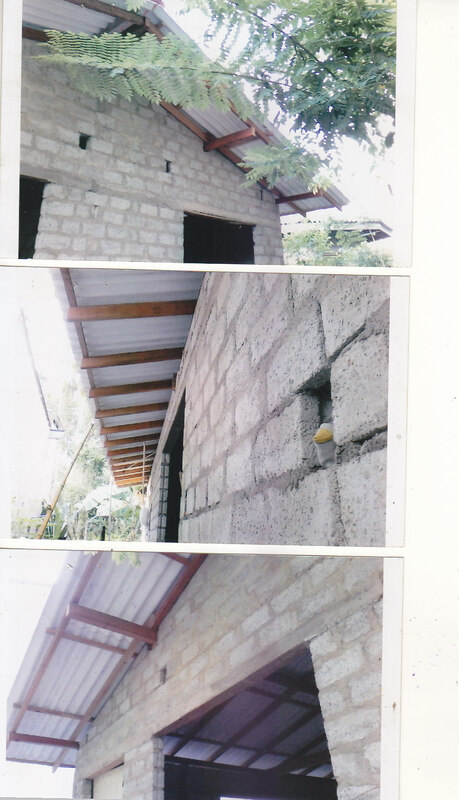 Since the inception of this project, we have been able to contribute in completing over 50 houses of our own employees. 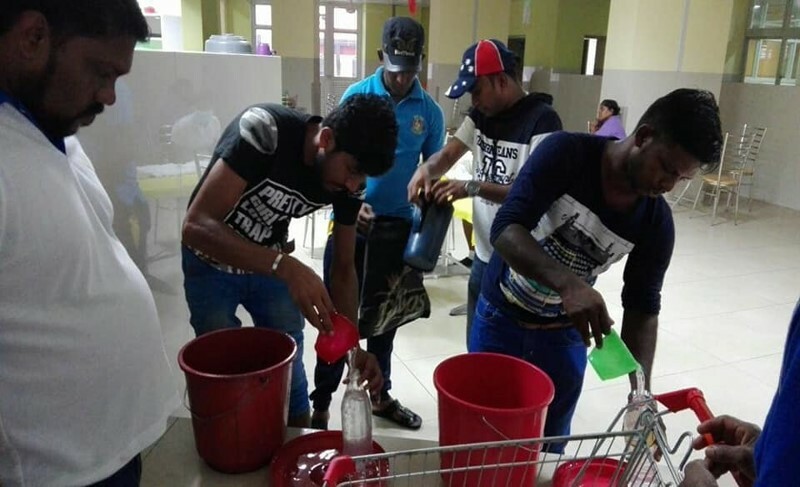 This is yet another CSR program which was organized & carried out solely by employees of the company. 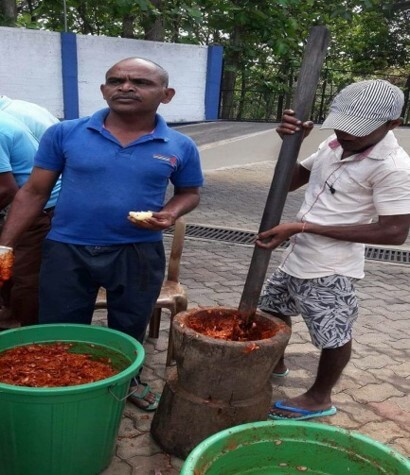 This particular program was initiated by Piliyandala PA warehouse staff & employees.